CBD Drops might be the most intuitive way to try CBD, making it ideal for all new users of CBD oil. 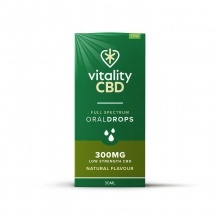 We have CBD oil drops available in a variety of strengths and flavours, allowing you to find a style that suits. 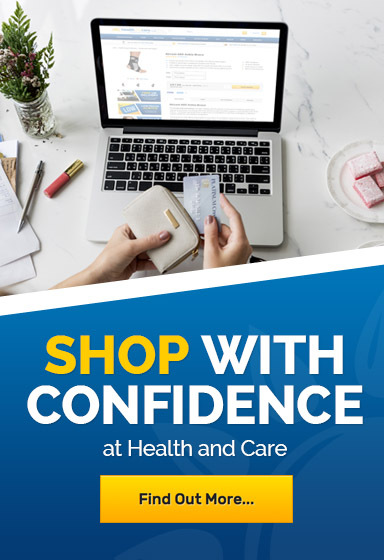 If you would like to learn more about any of our CBD products please contact our customer care team at 020 7720 2266 or email helpdesk@healthandcare.co.uk.